DAY 1 Arrive Glasgow Airport. Greeted upon arrival by Golf Vacations Scotland. 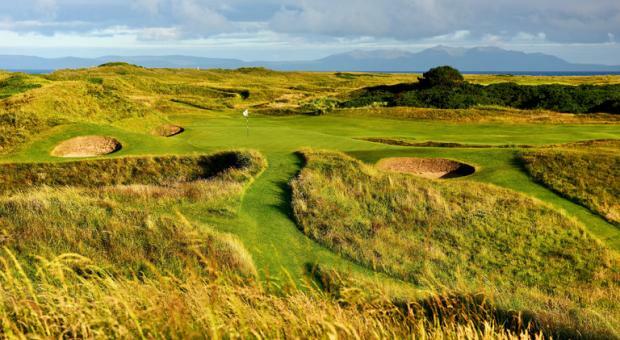 Transfer to Campbelltown and stay at Machrihanish Dunes Ugadale 4 Star Golf Cottages for 2 nights. 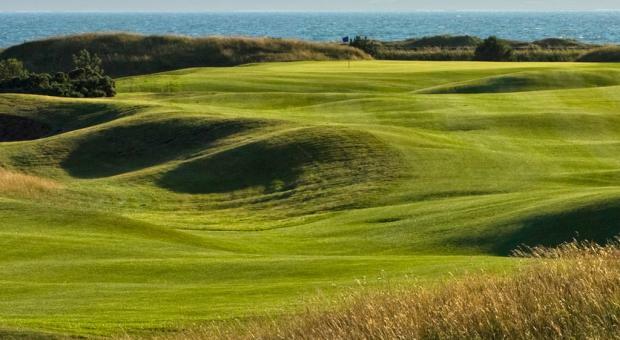 DAY 2 Play Machrihanish. 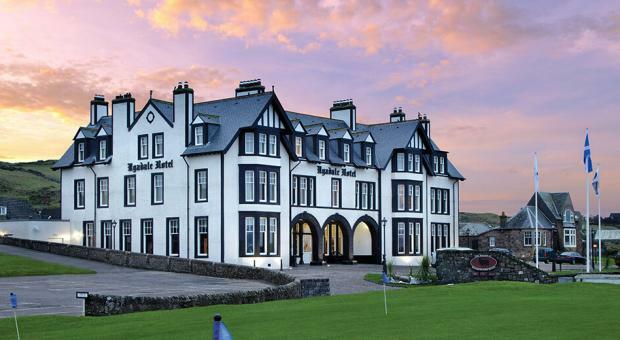 Overnight at Machrihanish Dunes Ugadale 4 Star Golf Cottages. DAY 4 Play Machrie Overnight at the Machrie 3 Star Hotel, Islay. DAY 5 Return to the mainland by road or air. 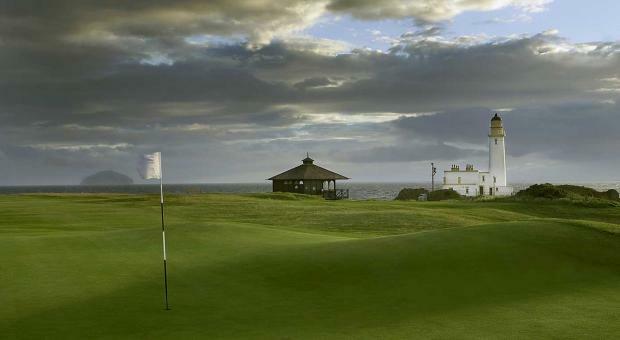 Play Royal Troon. Stay at the Marine 4 Star Hotel. 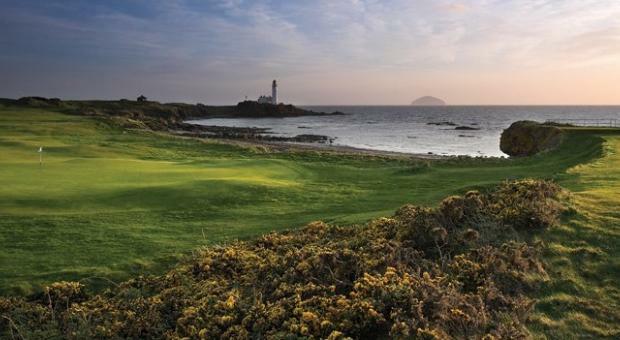 DAY 7 Play Turnberry Ailsa. 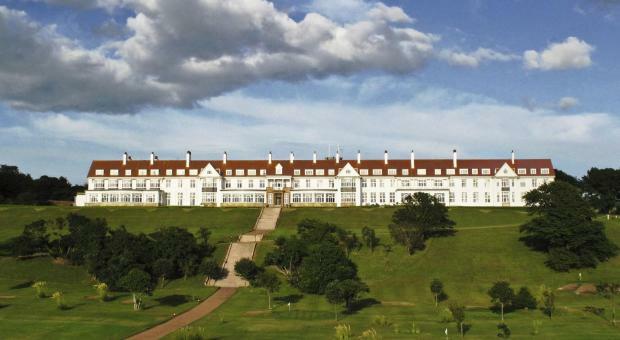 Stay at Turnberry 5 Star Resort for 1 night. DAY 8 Depart from Glasgow Airport.